A cataract is an eye condition that can eventually affect vision and is usually a part of the aging process. In this blog we will explore cataracts– the causes, common treatments, and alternative therapies including the use of PEMFs. A cataract is a clouding of the lens inside the eye. The lens is positioned behind the colored part of your eye (the iris) and is responsible for focusing light that passes into your eye before it gets to the retina. The lens is made up of proteins which can clump together as we age, causing a cataract. The cataract scatters the light as it passes through the lens, reducing your vision. There are a few different types of cataracts – partial or complete, stationary or progressive, hard or soft. The main types are nuclear sclerosis (the most common type), cortical, and posterior subcapsular. Age is the most common cause of cataract development. Lens proteins, which are usually transparent, degrade over time, causing them to eventually become hard and dense, and increasingly less able to let light through. That’s how immature or early cataracts gradually become mature, called “ripening.” The progression process usually takes decades from initial detection to get to the point where surgery is recommended. Age-related cataracts are responsible for 51% of blindness worldwide – that’s about 20 million people. In the United States, age-related lens changes have been reported in 42% of people between the ages of 52 and 64, 60% between the ages of 65 and 74, and 91% between the ages of 75 and 85. By age 80, more than half of all Americans have cataracts. 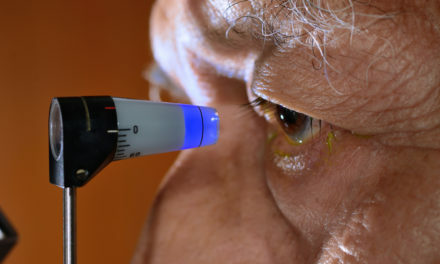 While aging is the most common factor for cataract formation, their development is accelerated by diseases like diabetes and hypertension, and by environmental factors like toxins, radiation, and UV light, as well as lifestyle factors like smoking (which as much as triples the rate of cataract development) or UV exposure (like being in the sun without sunglasses). Some medications, such as corticosteroids, can induce cataract development. Cataract removal can be performed at any stage and no longer requires “ripening” of the lens, because the condition is considered progressive. Surgery is usually outpatient and performed using local anesthesia. As many as 9 out of 10 patients can achieve corrected vision of 20/40 or better after surgery. 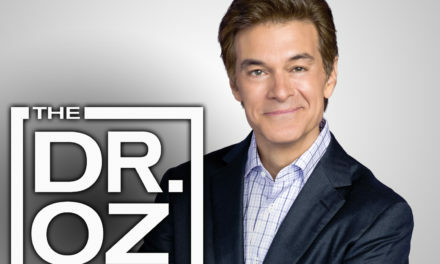 The most common procedure is phacoemulsification. In this procedure, a handheld probe is used to break up and emulsify the lens into liquid, using the energy of ultrasound wave. Then the resulting ‘emulsion’ is sucked away. 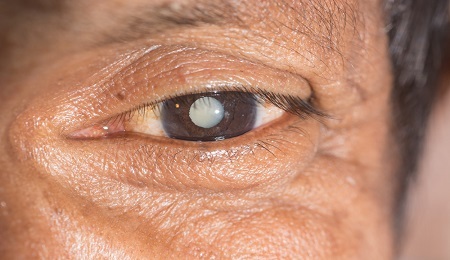 The postoperative recovery period (after removing the cataract) is usually short. The patient is usually ambulatory on the day of surgery, but is advised to move cautiously and avoid straining or heavy lifting for about a month. The eye is usually patched on the day of surgery and use of an eye shield at night is often suggested for several days after surgery. In all types of surgery, the cataract lens is removed and replaced with an artificial lens, known as an intraocular lens (IOL), which stays in the eye permanently. Intraocular lenses are usually monofocal, correcting for either distance or near vision. Multifocal lenses may be implanted to improve near and distance vision simultaneously, but these lenses may increase the chance of unsatisfactory vision. Because there are very real and potentially severe risks to the eyes from surgical cataract procedures, other alternatives to treatment are still needed. In particular, this is true for trying to reduce the progression of “young” and latent cataracts. Delaying cataract onset by 10 years could reduce the need for surgery by as much as half. While there is very little research using PEMFs directly in the setting of cataracts, the underlying mechanisms of the development of cataracts, as outlined above, fall within the scope of actions of PEMFs. PEMFs would reduce the oxidative stress on the lens and the eye, reduce the formation of layering of fibers that create a more dense lens, improve the appropriate concentrations of natural fats and improve circulation to the tissues. So, using low to medium intensity PEMFs on a regular basis in the home setting could be expected to help with reducing the progression and development of cataract. 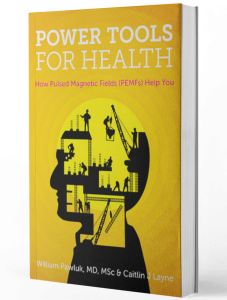 As with many other applications of PEMFs, the longer one waits to begin PEMF therapies, the less successful the resulting effects will be. That is because these tissues will end up being too resistant to change and reversal of underlying damage. So, the best time to start PEMF therapies is early in the cataract development process. All that would be necessary is 15-30 minutes every day. I would also add supplements to a protocol to reduce oxidative stress and help to maintain healthy fat levels in the body. The supplements would include Astaxanthin and lutein, such as in Macuguard from Life Extension Foundation. The Astaxanthin should be a minimum of 4 mg/day. The healthy fats would include, among others, 1 tablespoon of coconut oil per day, avocados, extra-virgin olive oil, or a nut butter, among others. It is also being suggested that even children should be wearing UV protection sunglasses to decrease the risk of the initiation of cataract formation. Certainly, all adults should likewise wear UV protection sunglasses. In addition to work at delaying or stopping the progression of the formation of cataracts, PEMFs can also be used to help people recover faster from their surgery and have a lower risk of complications. One group studied the effects of low-intensity laser and alternating PEMFs on the course of the postoperative recovery period after cataract extraction and implantation of an intraocular lens (IOL) in patients with edema reactions. Edema reactions can cause significant delays in healing and recovery and increase risk of other complications. Patients were observed for up to 6 months after starting treatment. 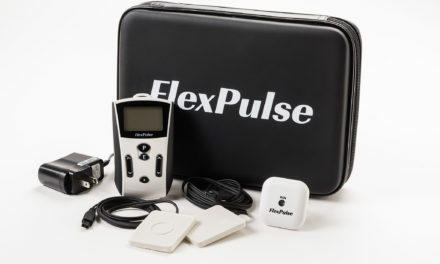 The postoperative course was more benign and recovery sooner in patients getting the combined laser and PEMF therapy compared to controls. Laser magnetotherapy after cataract extraction with implantation of intraocular lens. Maksimov VIu, Zakharova NV, et al. Vestn Oftalmol. 2002 May-Jun;118(3):15-7.